Pulmodyne ValueTrac NIV Ribbed Nasal Face Mask with Standard Elbow 22mm Female, Foam Forehead and Head Strap. BiLevel/CPAP and ventilator application. Mask provides consistent seal with minimal pressure being applied to the nose and face reducing air leakage. MRI Compatible. 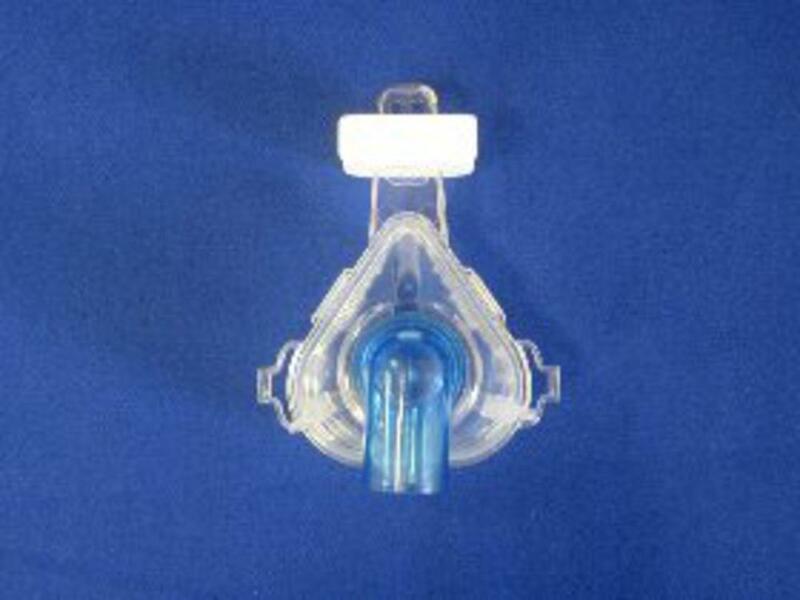 Single Patient Use. Latex free. Made in the USA. 10 per case.